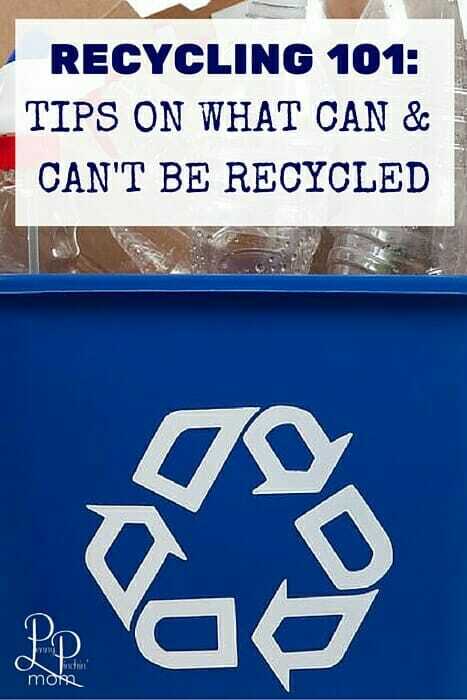 If you recycle, you’ve probably got the whole cans, paper and bottles thing down. However, there are a lot of recyclable items that you may be confused about or don’t know are recyclable. So take the next step, and recycle the following. We use hundreds of types of plastics in our daily lives, so how do we know which ones are recyclable and which ones are not? Once you get beyond plastic bottles, the waters get pretty murky for most of us. The good news is Plastics Recycling covers everything you need to know about what types of plastics are and aren’t recyclable in the Kansas City metro area. E-waste is any item that has a plug or takes a battery. E-waste includes consumer electronics such as phones, TVs and computers as well as small appliances such as hair dryers, vacuum cleaners and coffee makers. A lot of consumer electronics contain small amounts of very dangerous chemicals such as mercury, cadmium and lead that we don’t want to end up in our environment. Luckily there are plenty of opportunities to recycle e-waste throughout the area. Retail locations that accept most e-waste include Best Buy, Staples and Office Depot. Other entities that accept e-waste – including items not accepted at retail locations – include Surplus Exchange and MRC. They lurk under our cabinets and in our garages and can be dangerous to our kids, pets and the environment. Otherwise known as HHW, these items include paints, household cleaners, lawn and garden products, automotive fluids, batteries, fluorescent light bulbs and other chemical products. All of these items can be disposed of safely at your local household hazardous waste facility or collection event. When you recycle, you make a difference! Producing recycled plastic saves up to 87 percent in energy consumption compared to producing plastic from virgin materials. Recycling 1 ton of steel conserves 2,500 pounds of iron ore, 1,400 pounds of coal and 120 pounds of limestone. For more information on recycling, visit RecycleSpot.org the Kansas City metro area’s one –stop spot for recycling, reuse and waste reduction information. « 91% Off Men’s Journal Magazine – Only $4.99 A Year!